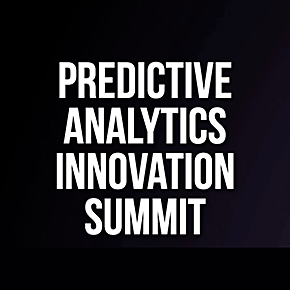 The Predictive Analytics Innovation Summit is a must-attend event for data professionals looking to maximize the use of data to make critical decisions and transform their business, reducing costs and delivering prosperity in today's challenging economic climate. Bringing together the world’s leading brands in data science and innovation, this summit will cover the latest in predictive modeling, data mining, text analytics and machine learning techniques. Grow your business in 2019 and beyond by joining 200+ senior data professionals at this unique summit experience as they discuss the translation of data into actionable insights, applying deep learning to business, adopting AI to deliver real business value and many more data focused topics.